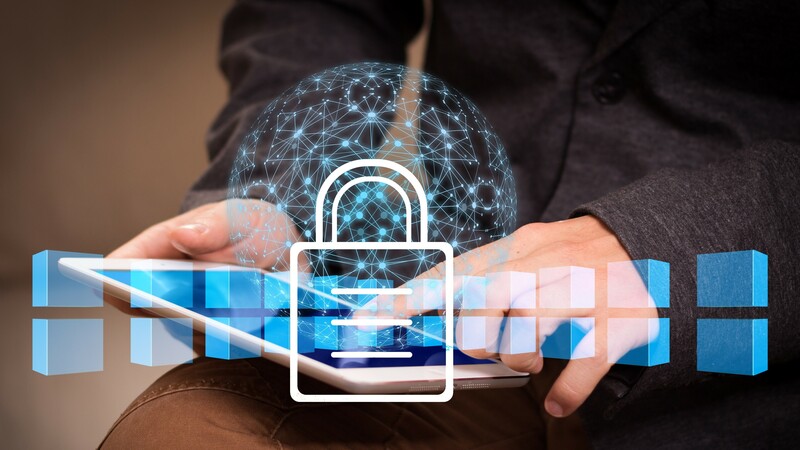 IDC in conjunction with Capgemini, recently published an analysis of the modern CISO. The analysis is a combination of retrospection, current state of play and the future. 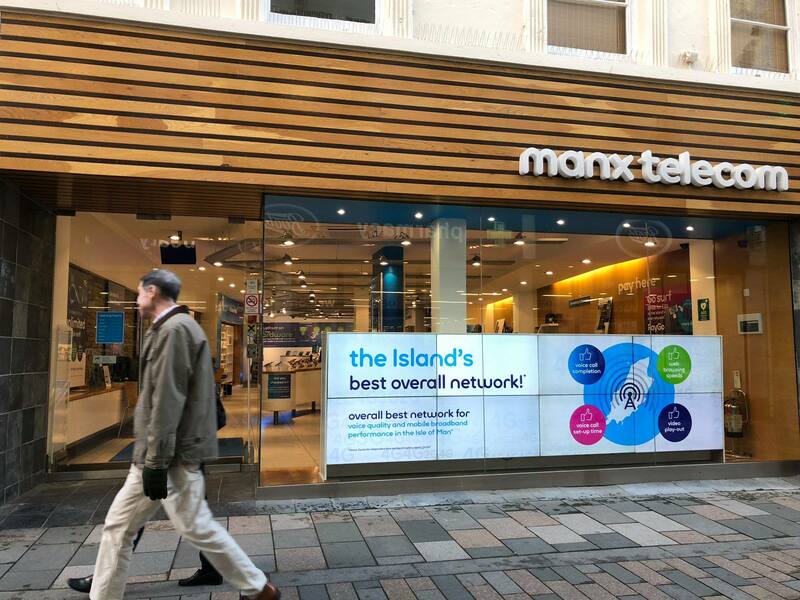 With over thirty years of experience and having lived through much of what the report would cover, the approach was with a keen level of interest. Would the report match what many of us have experienced? It looks like Netflix is betting big on the future of interactive content, according to a presentation by a company executive. 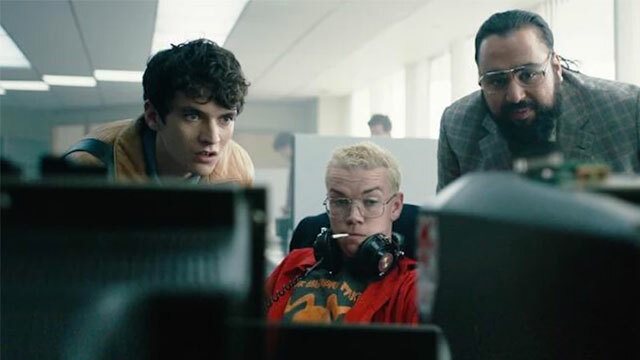 Netflix made waves with the release of Bandersnatch, an interactive movie from the creators of Black Mirror that allowed viewers to 'choose their own adventure', making choices throughout the film that influenced the direction and length of the narrative. According to Netflix's VP of Product, Todd Yellin, there's a lot more of that to come. 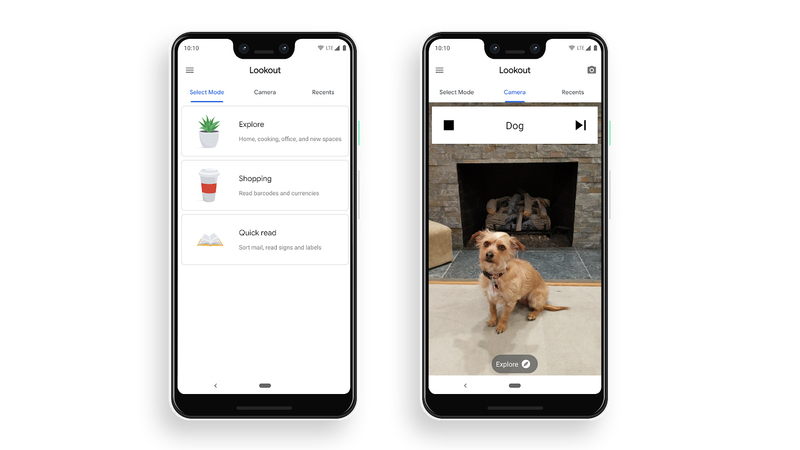 Google has launched a new app called Lookout, which is designed to give the visually impaired verbal information about their surroundings, using artificial intelligence technology. The app, which was first announced at Google's I/O developer conference last year, is currently available to US users with a Pixel device, although Google Accessibility Engineering product manager Patrick Clary said in a blog post that Google "hope[s] to bring Lookout to more devices, countries and platforms soon." From far away, they already look like one. The long night is over. This is the cost of hesitation.